Dash Gibson solves mysteries on the space station he calls home in this hilarious New York Times bestselling series from Stuart Gibbs! 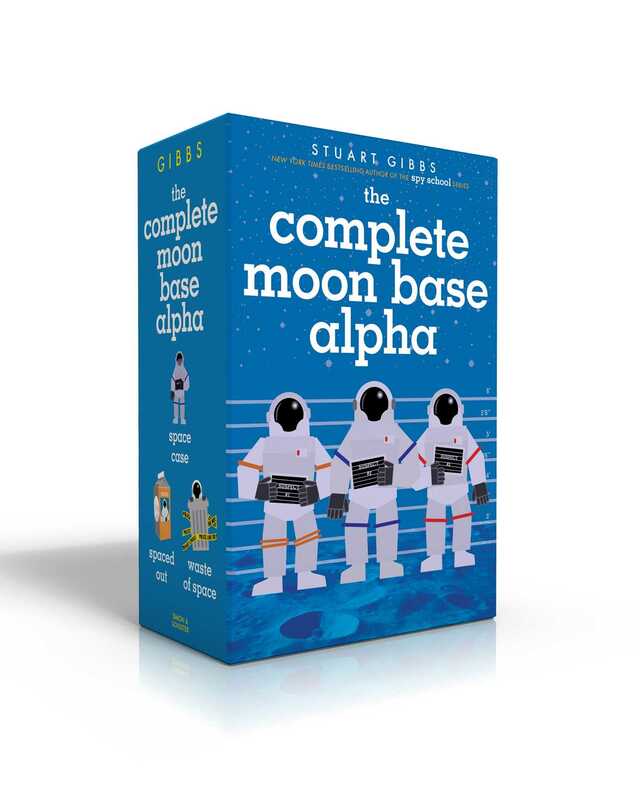 All three books of the Moon Base Alpha series are now available together in a collectible boxed set! Twelve-year-old Dashiell Gibson solves murders, finds missing people, and searches for a rogue poisoner in this far-out adventure series from the author of Belly Up and Spy School!